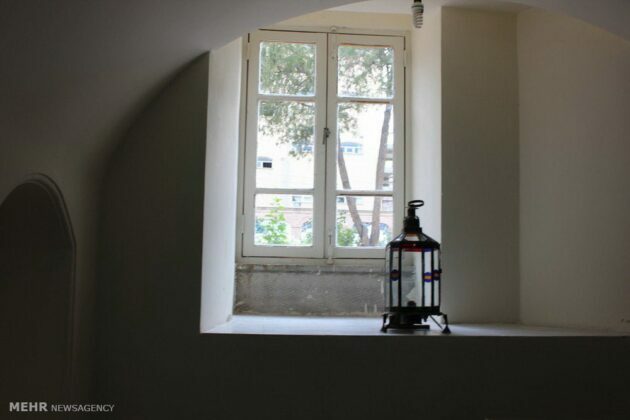 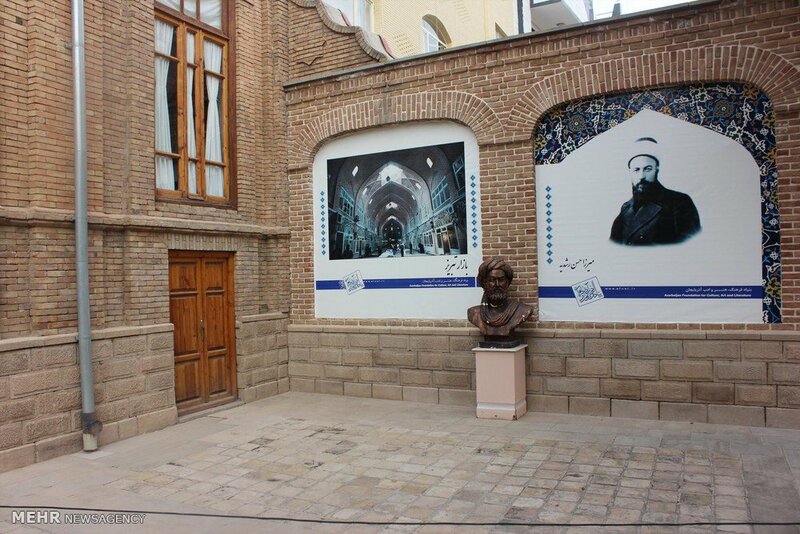 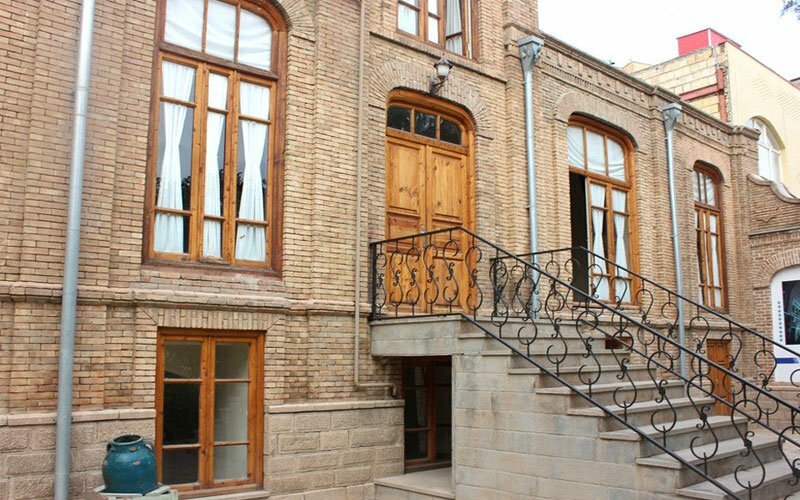 The childhood house of Parvin Etesami, the most renowned Iranian female poet, has turned into a popular tourist destination for tourists visiting Tabriz in northwestern Iran. 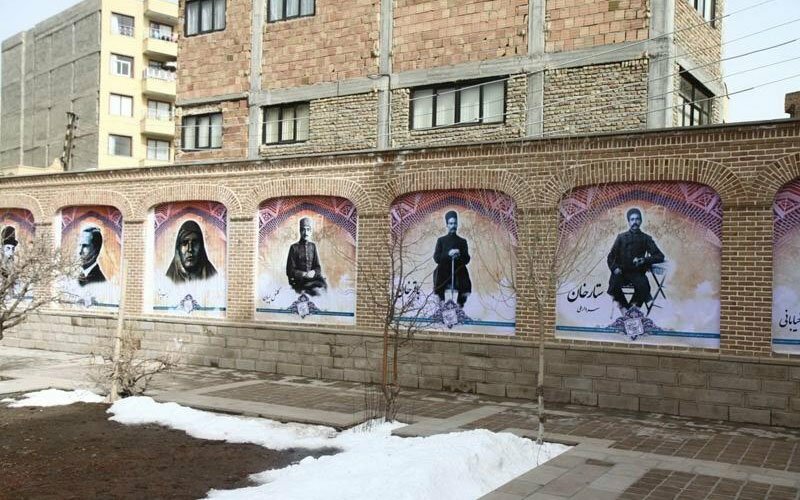 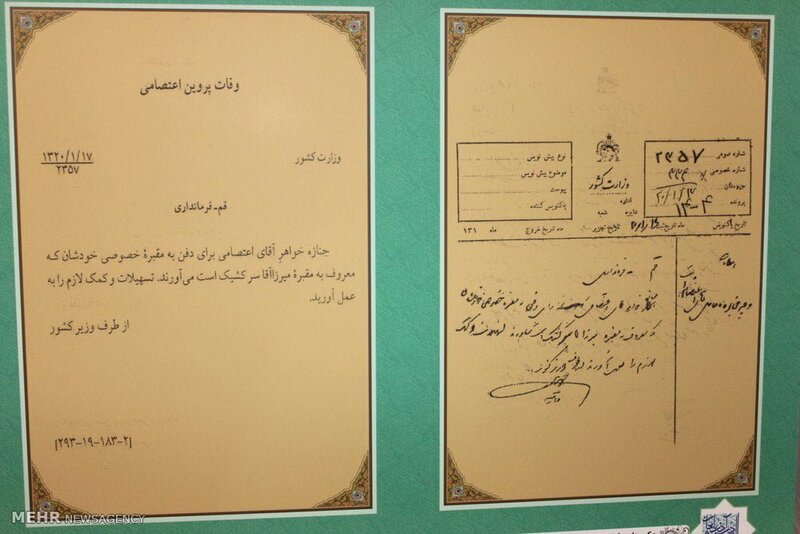 Parvin, whose given name was Rakhshandeh, was born in a house located in Sheshghelan – a district at the city center of Tabriz. 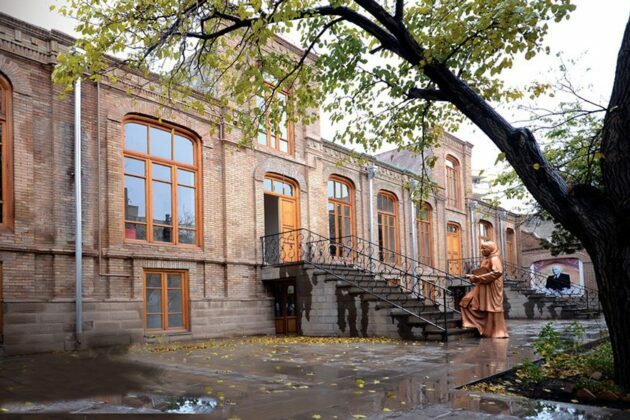 It is one of the oldest quarters of the city, which includes some historic buildings and monuments. 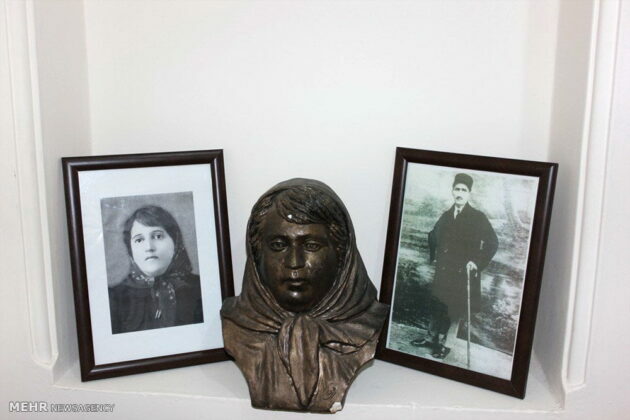 Parvin, the daughter of the journalist and man of letters Yusuf Etesami, was born on March 16, 1907 and passed away on April 5, 1941. 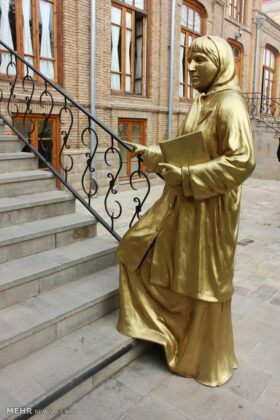 She moved to Tehran in her early life, where, in addition to formal schooling, she received solid training in Arabic and classical Persian literature from her father. 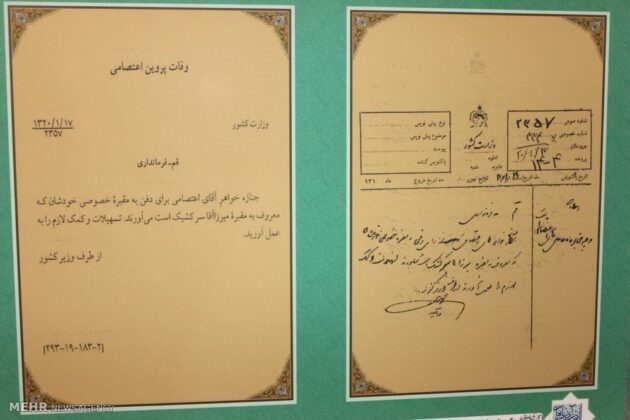 Her father’s death in 1938 bereft Parvin of his loving support and virtually severed her contact with the outside world, a Farsi report by Fars News Agency said. 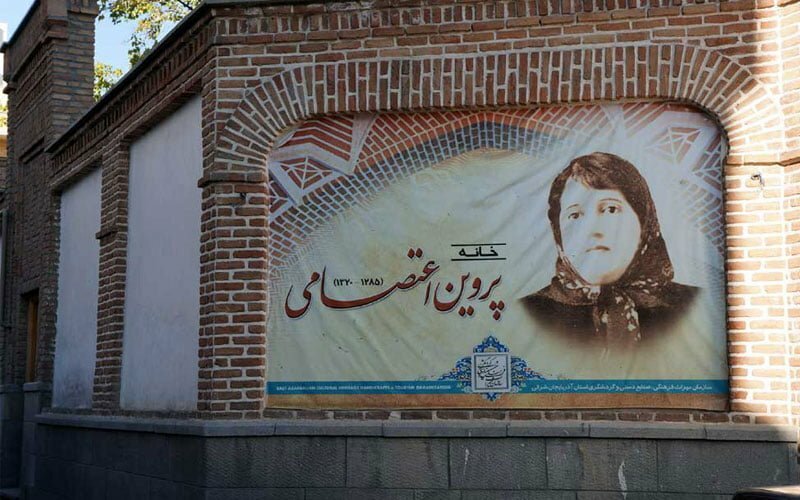 The poetess’ sudden death, which happened only three years after her father, shocked the country and was mourned in many elegies. 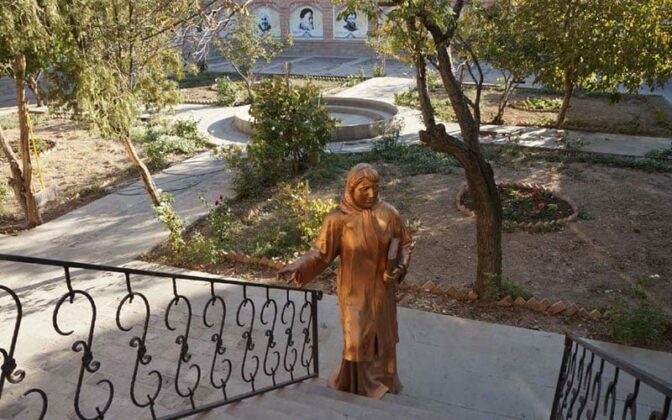 She was buried next to her father in Qom. 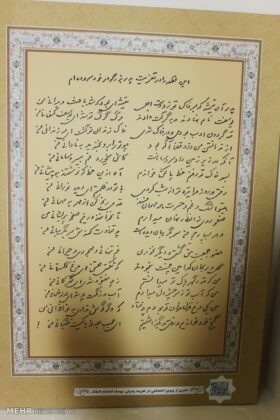 Her first poem collection (divan) was published when she was still alive. 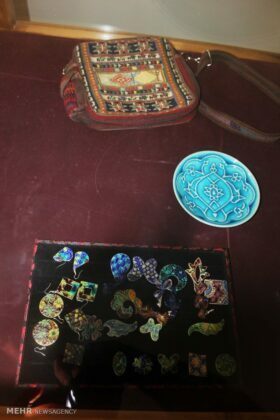 However, the publication her second divan coincided with her sudden death. 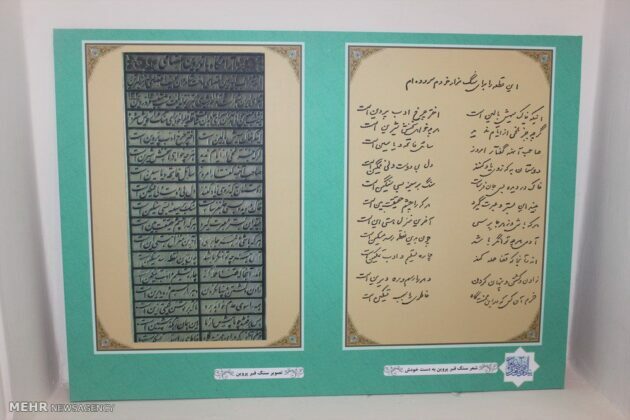 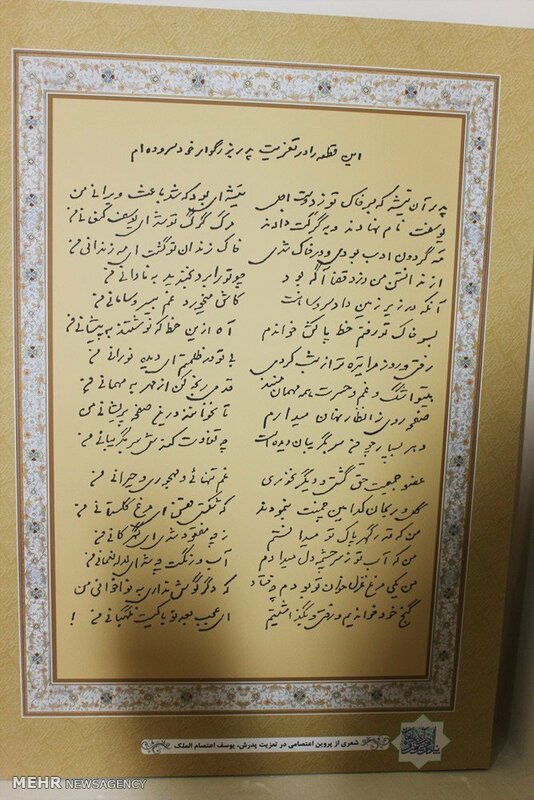 Overall, Parvin had more than 606 poems in different lengths and compositions of the Persian poetry like Qasideh, Qazal, etc. 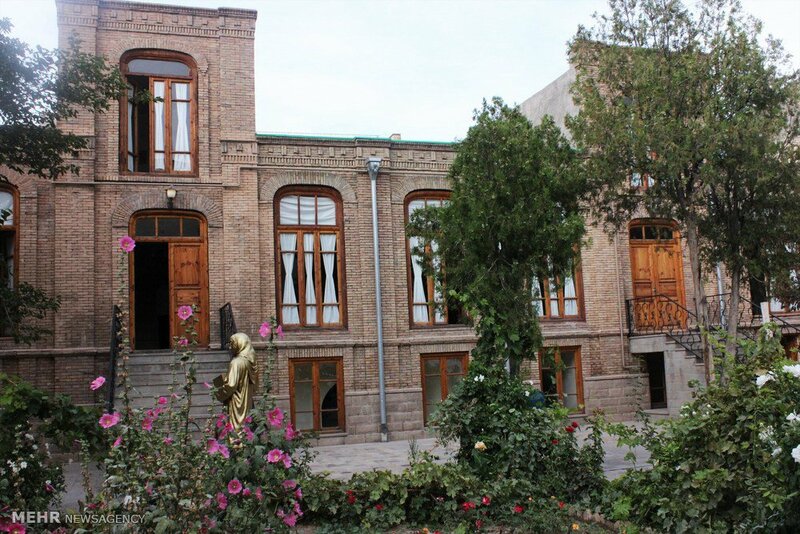 Many Iranians know Parvin’s adulthood house, which is located in Tehran’s Baharestan neighbourhood. 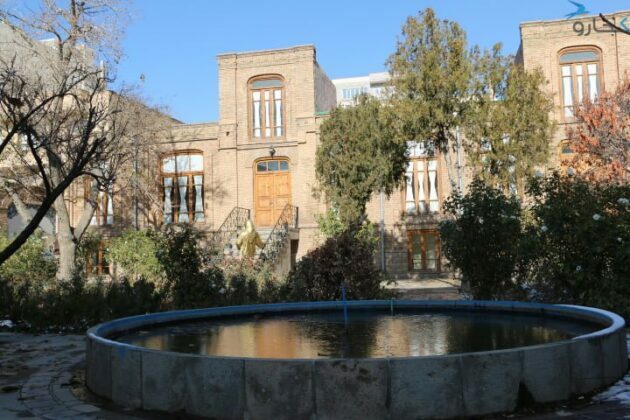 However, her childhood house, where his father lived until the age of 70, is still standing in Tabriz – a large edifice dating back to Reza Shah Pahlavi era, circa 1900. Parvin’s house in Tabriz is a two-storey edifice located in an alley named after her. 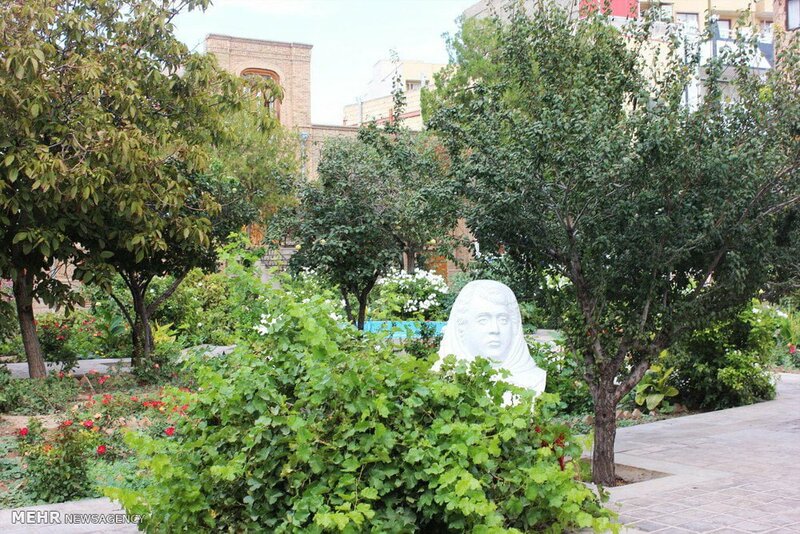 The big yard, with flowerbeds and a fountain in the middle, is the first things that visitors cast their eyes upon. 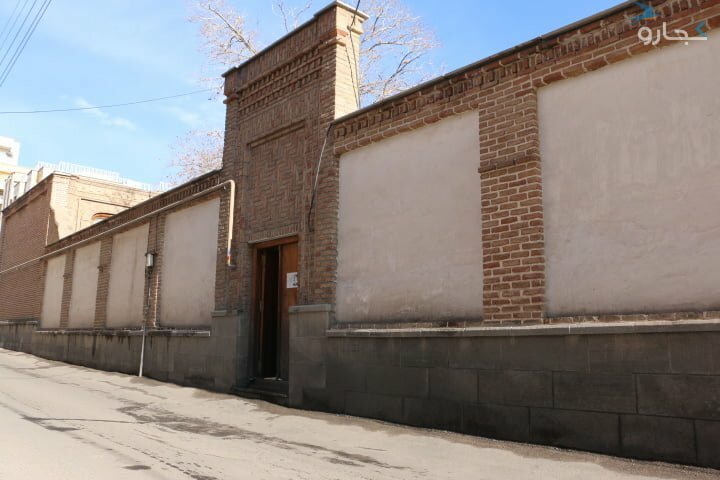 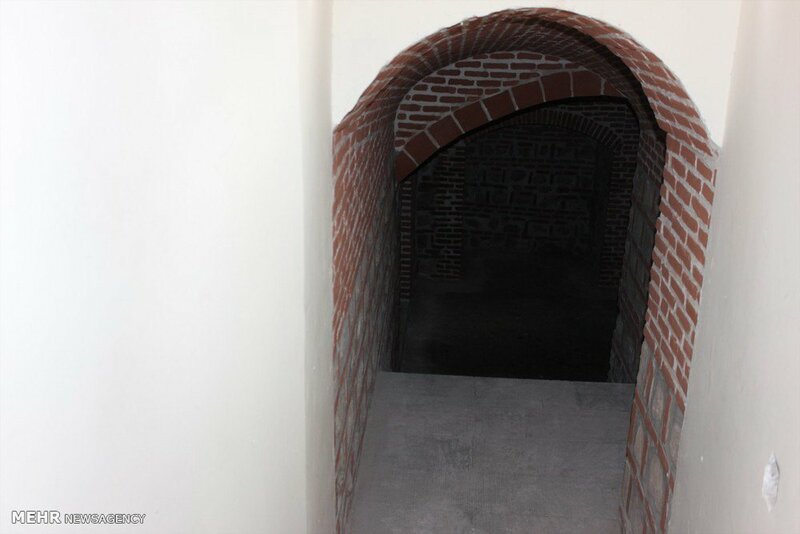 The yard leads to the brick wall building at the back. 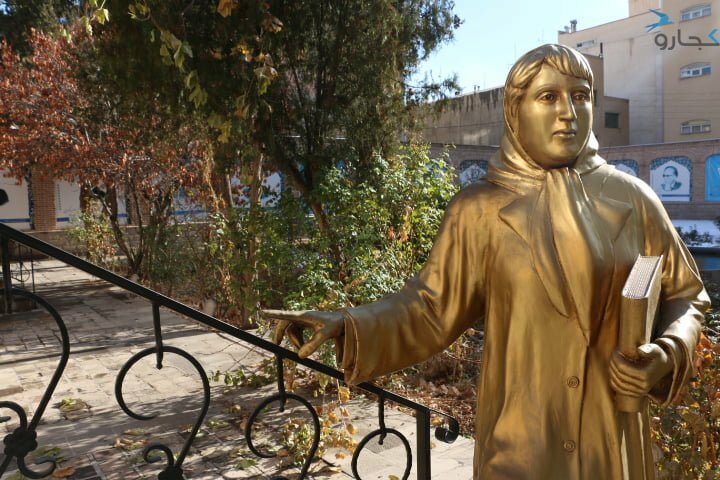 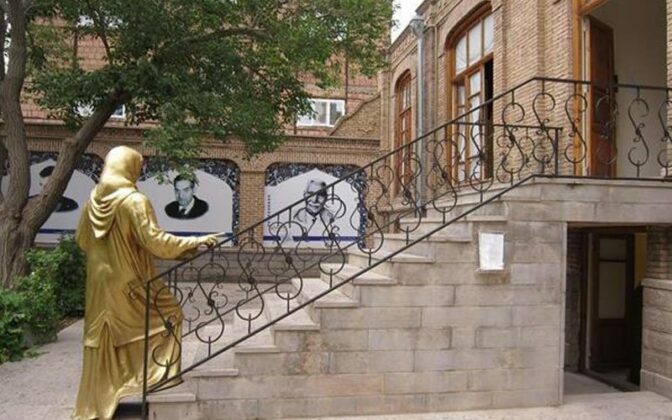 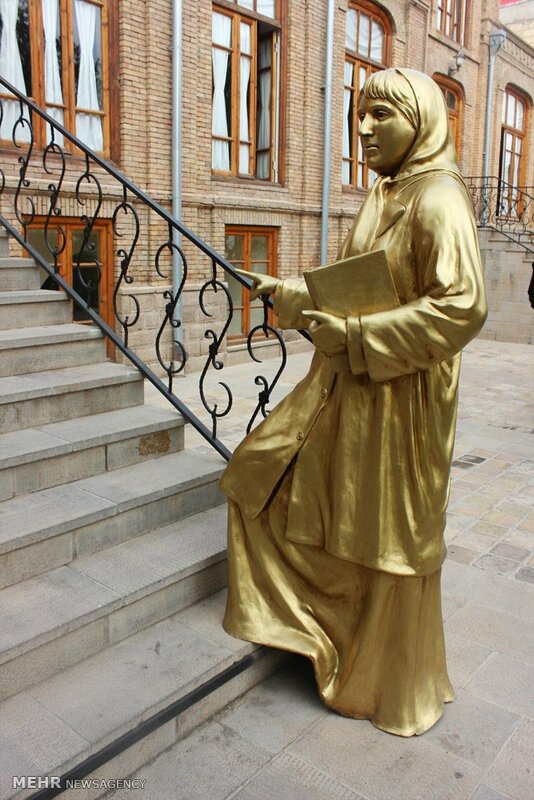 Since the inauguration of the house as a museum, a statue of Parvin has been placed at the entrance of the house, giving you the notion that she is too visiting the place. 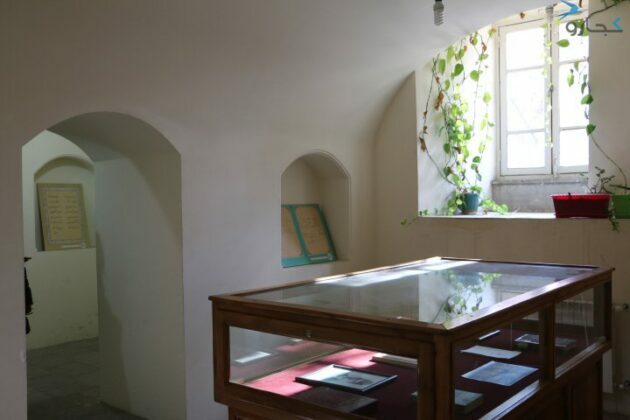 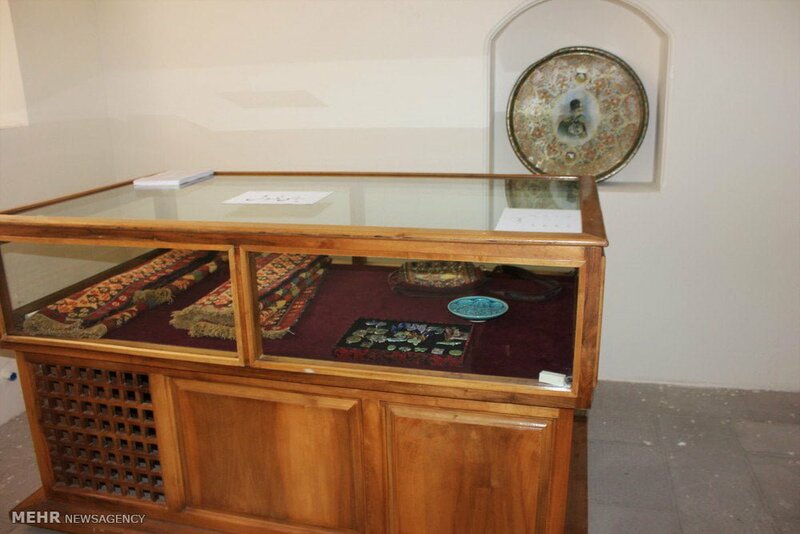 The 1,300-square-metre house has also acted as the permanent museum ground for presenting the craftworks and cultural heritage of East Azarbaijan Province.